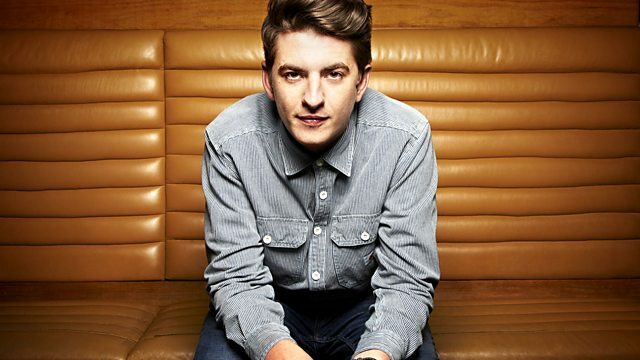 BBC Radio 1 - Skream, Redlight's History of Bass! Redlight, the guy behind the massive summer anthem Lost in Your Love, is on the phone for A History of Bass, plus the boys have a load of new tunes! Skream and Benga are chatting to Redlight - the guy behind the massive summer anthem Lost in Your Love - on the phone for A History Of Bass. Plus there are all the usual Garage Shout Outs, 130 @ 11:30, Slammers & Bangers and Beni's Final Thought. Expect new music from Riton, Lockah, Breach, Mensah, Animal Youth and Salva. Two hours of beats, bass and banter! Benga gets help from N-Type! DKS is on the phone!